what are the paint color used? What finish is on the floor and how wide are planks? 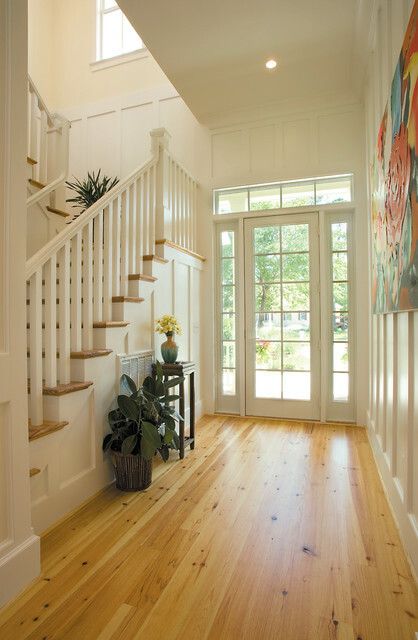 - I am buying unfinished heart pine and want this look. Nothing specific here, just didn’t want to lose in case the stairs become part of the equation.